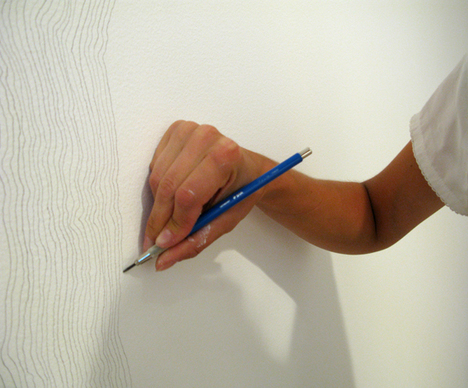 “Wall Drawing #51”, Installation at Magasin 3 Stockholm Konsthall, 2009. 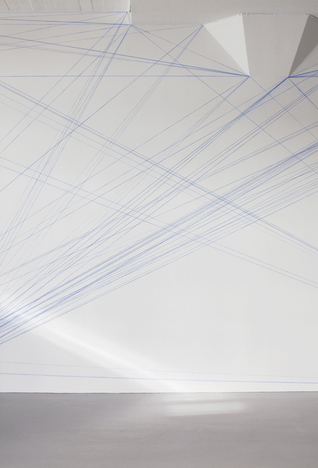 “Wall Drawing #123”, 1972. Installation at Magasin 3 Stockholm Konsthall, 2009.